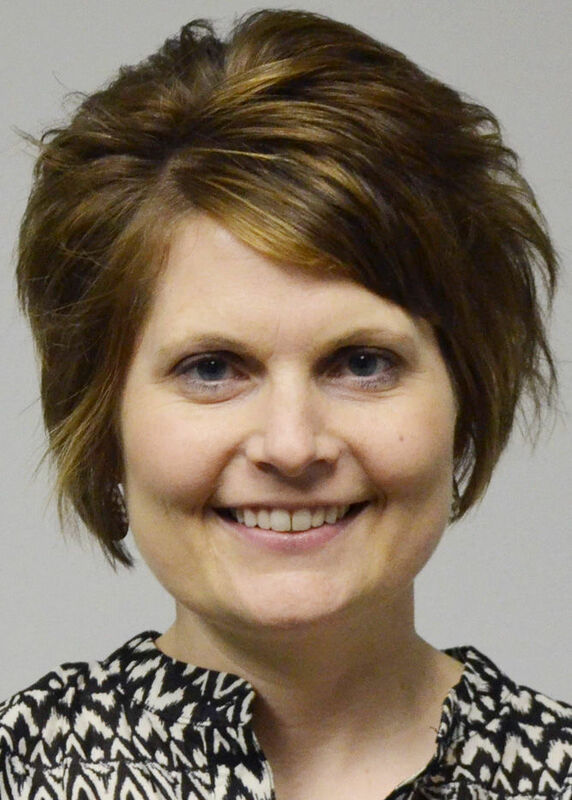 Coping with a disaster can be difficult for children and their families, says Lesia Oesterreich, a family life state specialist with Iowa State University Extension. Children may have many different reactions. "Children may become upset or cry easily, get angry or act out, become restless or have difficulty paying attention," she said. "Some children may be quiet and withdrawn while others can't stop talking about the experience." The ISU Extension specialist noted that changes in a child's behavior may be signs or symptoms of distress or discomfort during and following a disaster. Young children may feel vulnerable, Oesterreich said. "They don't understand what is happening and have trouble communicating how they feel. Older children also may have a hard time expressing their feelings." Oesterreich said following a disaster, some children may be afraid of the disaster recurring or become anxious when there is rain, storms, sirens or other reminders. Such changes in behaviors are common in children who have been through a disaster, and are natural responses to stress. Some of these symptoms may last for weeks or months but should diminish over time. Keep children informed. Responding to a crisis limits time for conversation, but parents should make an effort to talk regularly with children. A one minute chat throughout the day can make a world of difference in a child's level of understanding. Speak simply and honestly about the situation. Explain to your children what is happening to your family. Use simple words they can understand. Be honest. Keep children informed of a problem that will directly affect them. Make time to comfort and reassure your children. Just a moment of your time, a gentle hug or a reassuring word may be all children need to feel more safe and secure in an emotional situation. Involve children in the family's efforts to prepare for or recover from a disaster. Remember to keep assigned tasks safe and age-appropriate. Let them know you appreciate their efforts to help the family. Pulling together through adversity will strengthen the family in ways that will last long after the crisis is resolved. Help young children understand the disaster. Young children sometimes think they are responsible for causing a disaster or that the disaster is some kind of punishment for something they did. You can explain that tornados, storms or floods happen, and while unusual, they are natural patterns of weather. Reassure children about the family safety. Because young children sometimes have difficulty understanding complex situations, they can easily exaggerate their normal fear of being separated from their parents. Talk with children about how you feel and suggest a positive response. Say something like, "Mommy feels very sad about leaving home. That is why I am crying. Come and give Mommy a hug." Giving children something to do makes them feel a part of the family response to the adversity. Put words of acceptance to your children's feelings and experiences. Say something similar to "Yes Tommy. It's OK to cry. Taffy (the family pet) will come back to our house when we return too. For now, Uncle Ned will take good care of her." Be a good listener and supporter. Show children models of courage, determination, coping and support. "Daddy was up all night putting sandbags around the house. Our neighbors are doing the same. We are all working together." Point out ways of coping that you use. "When I feel sad I think of the good times we have had and remind myself that things will be better soon." Seek professional advice if needed. Contact your physician or mental health agency if you are worried about your child showing symptoms that are severe or lasting too long. This article was developed by Brenda Welch, 4-H Youth Program Specialist and Lesia Oesterreich, Human Development & Family Studies from Iowa State University. Additional resources for children and families who have experienced a disaster can be found at flood.unl.edu. 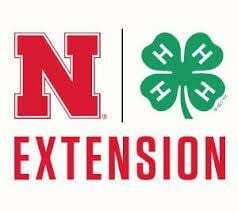 Jill Goedeken is an extension educator for Nebraska Extension.